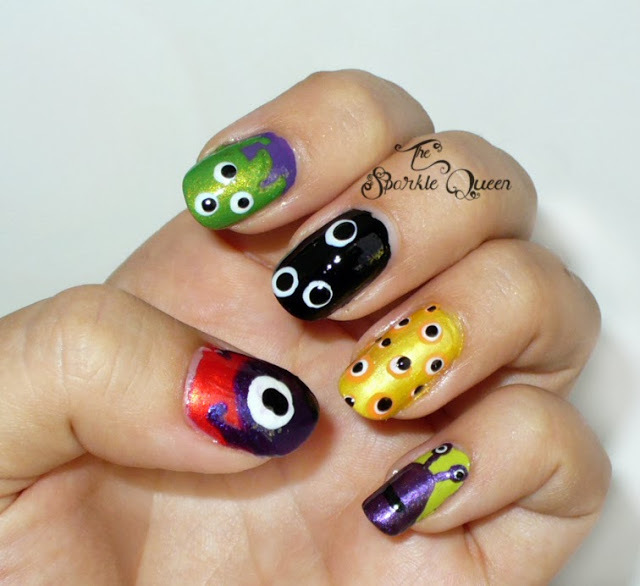 Remember these cute monster nails I shared with you not too long ago? Are you going to be rocking any Halloween nails this year? Make sure to share PICTURES and links here or on Facebook!